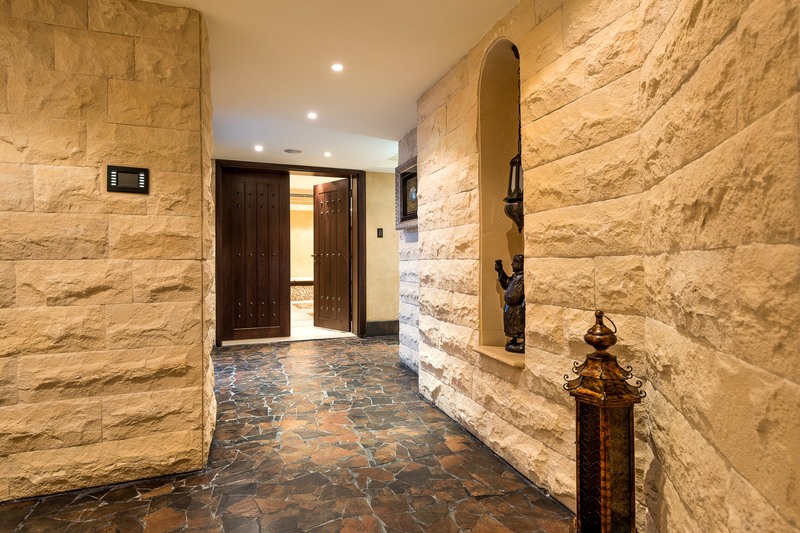 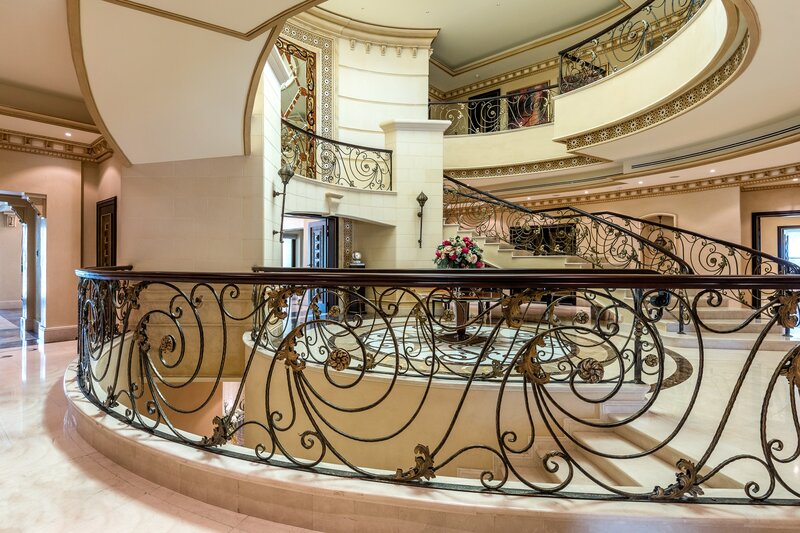 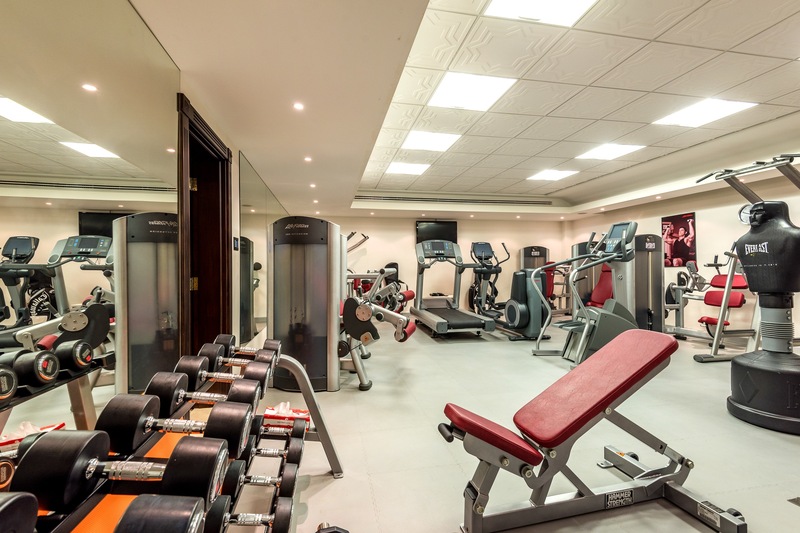 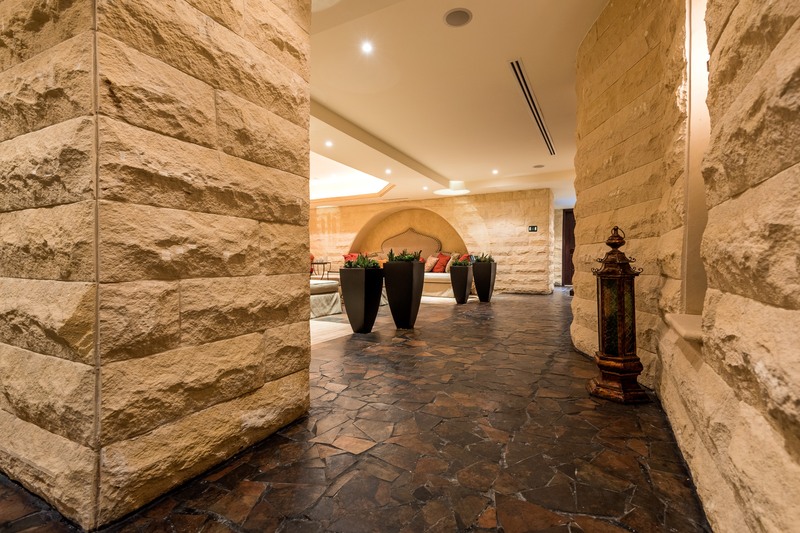 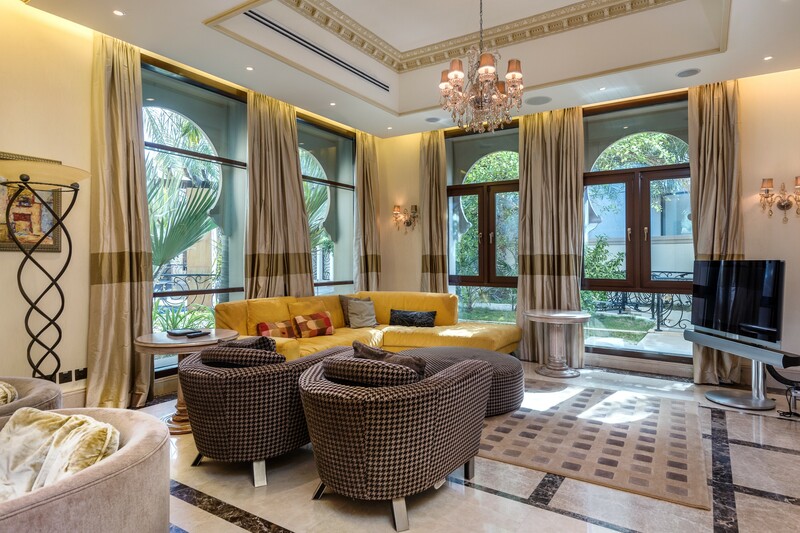 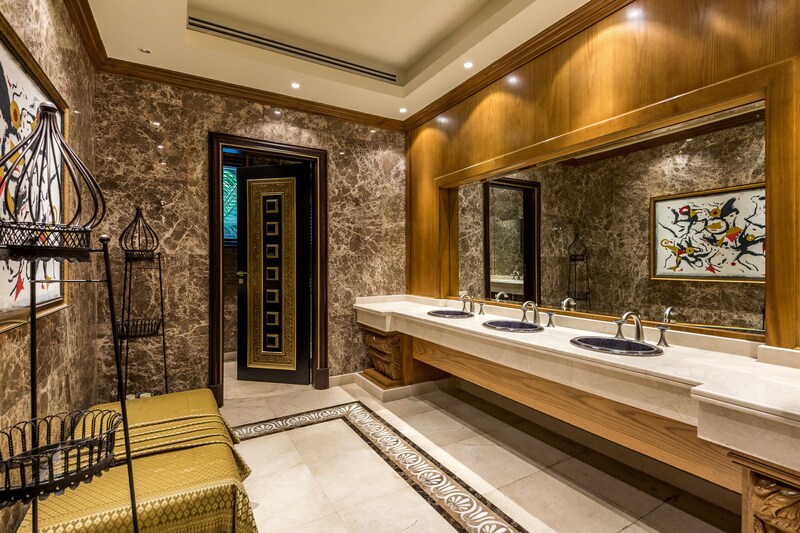 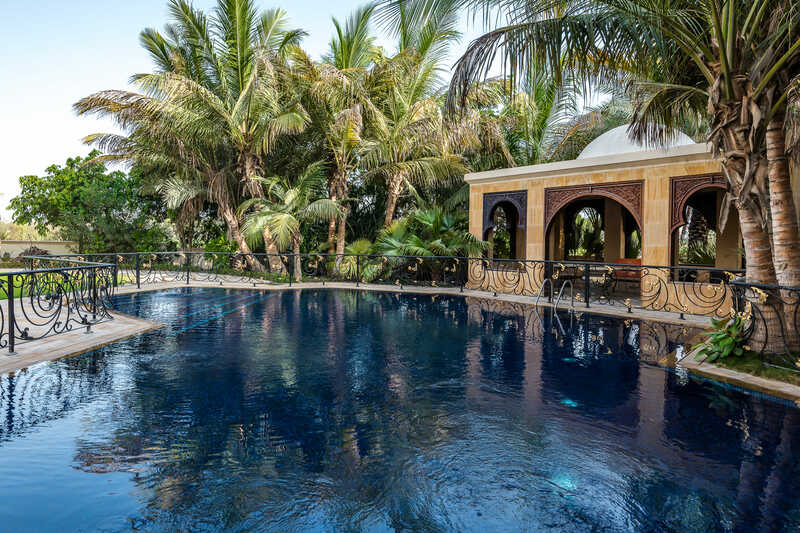 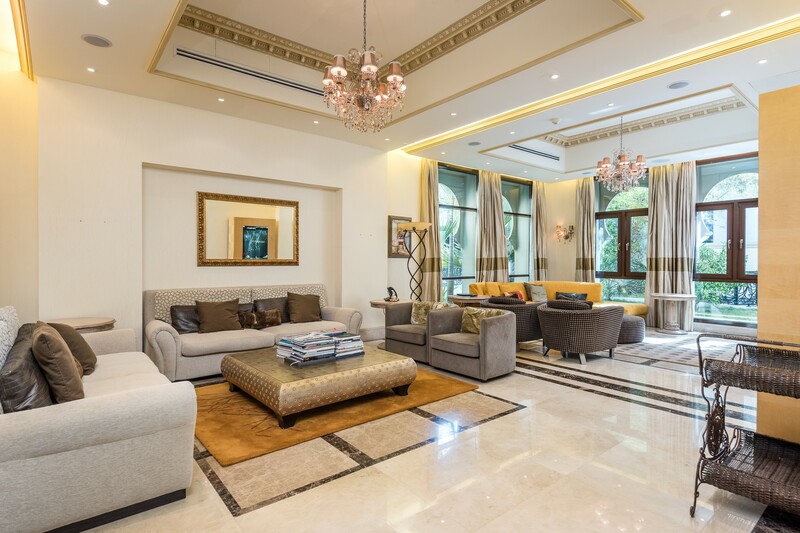 Gulf Sotheby’s International Realty is pleased to offer you this Full Golf Course View Emirates Hills Family Villa..
Own a magnificent 8 bedroom family villa with 28,000 BUA located directly on the golf course within the prestigious Emirates Hills. 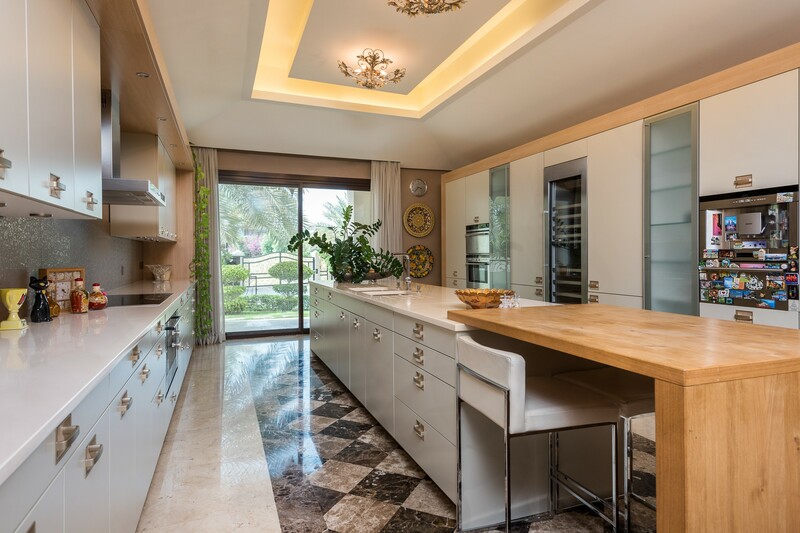 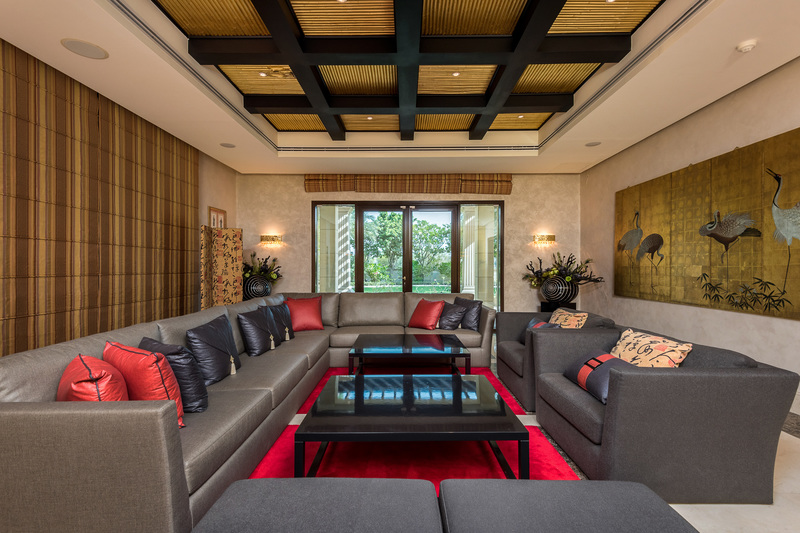 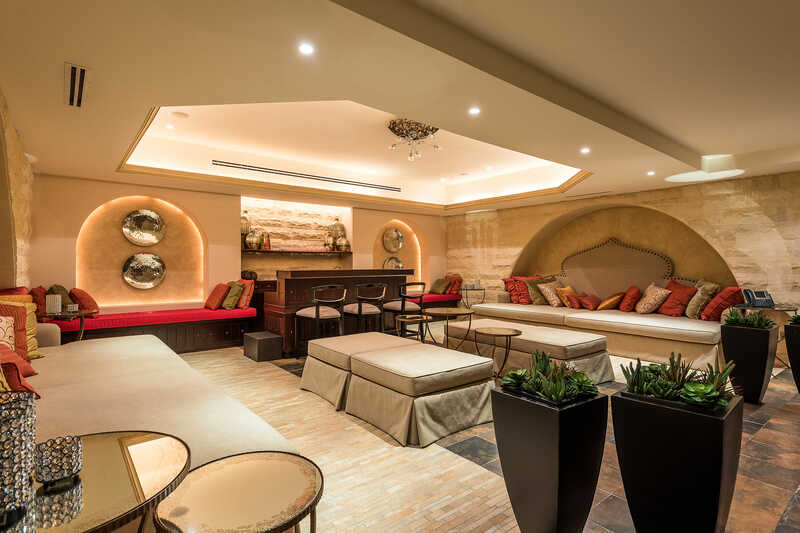 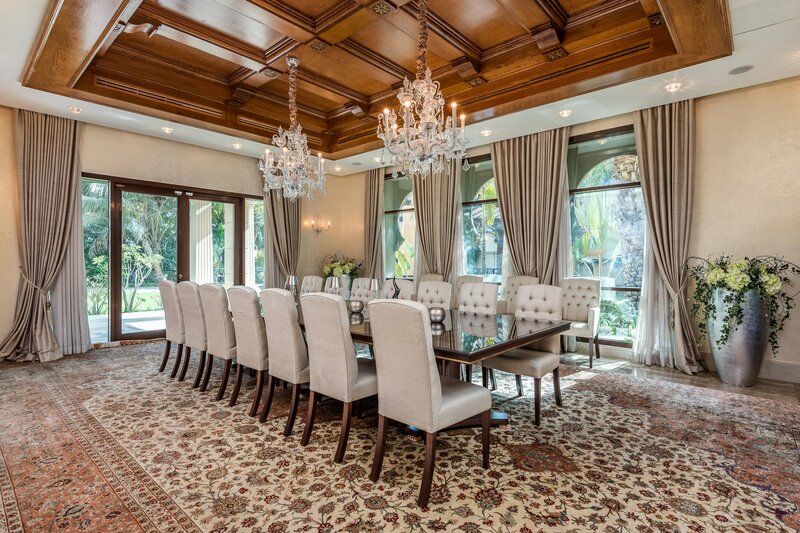 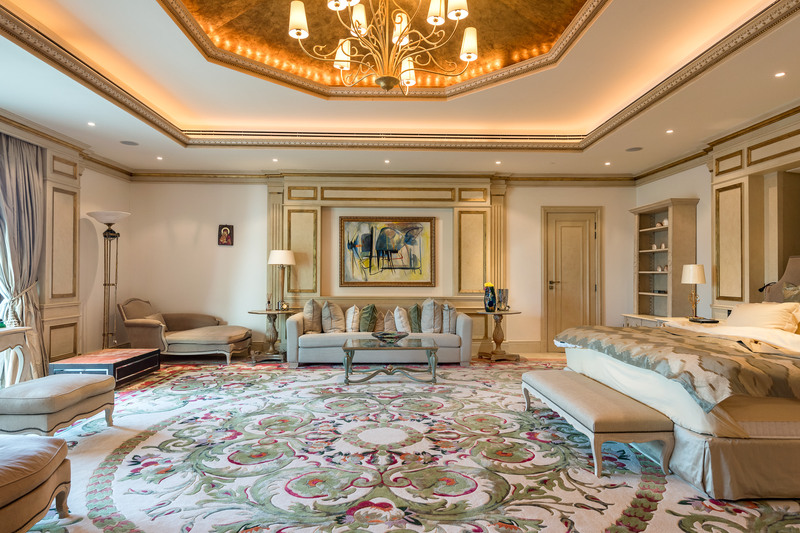 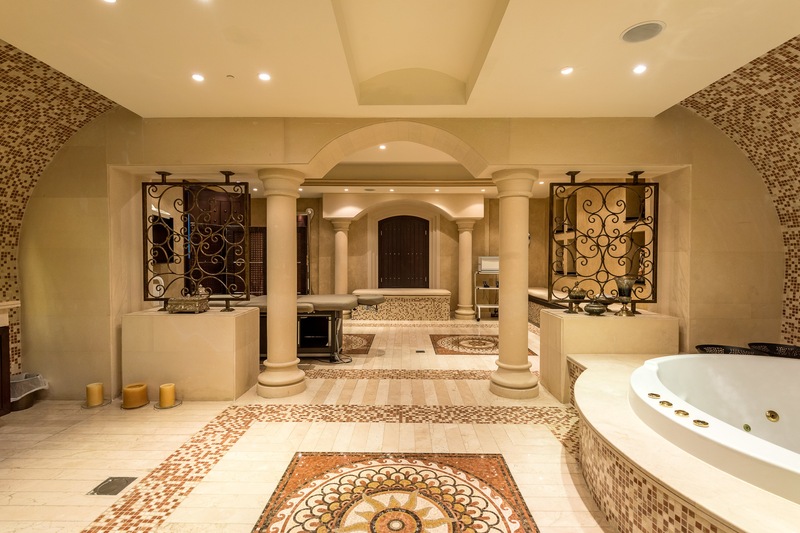 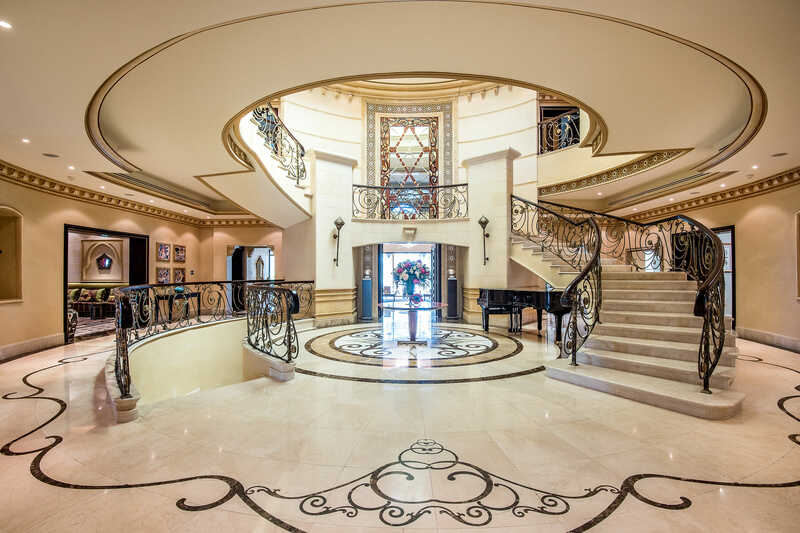 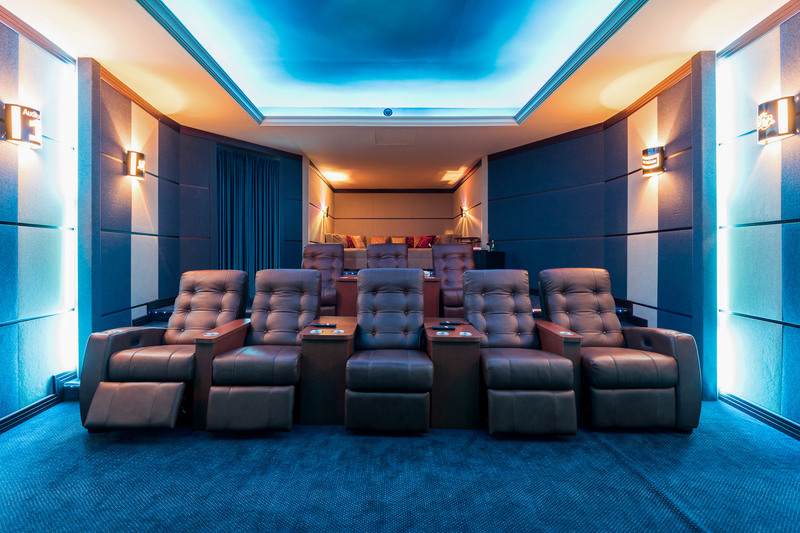 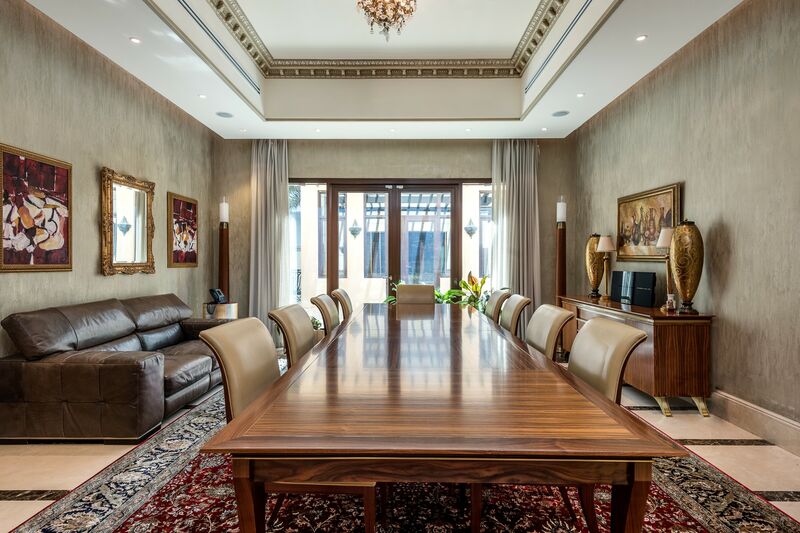 This grand villa features the finest in materials used throughout, with hand-picked Italian Marble, handcrafted wooden European Maple ceilings, custom-made Murano glass chandeliers and a full Crestron operating system. 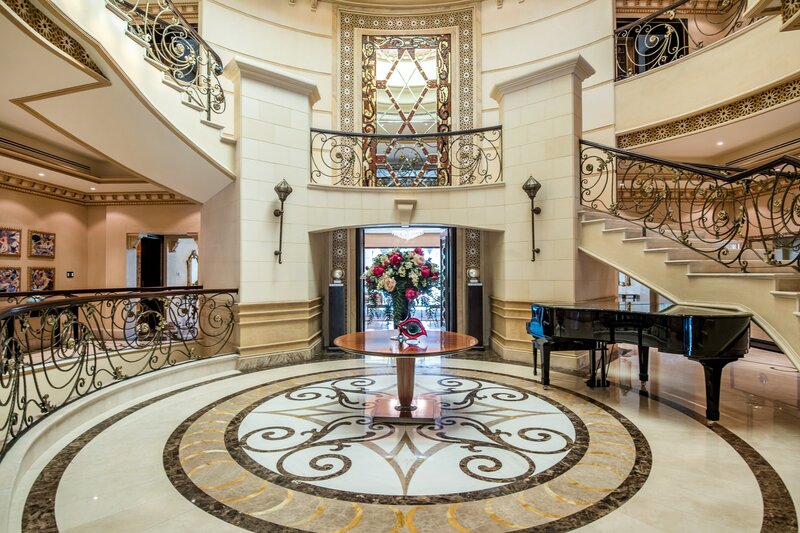 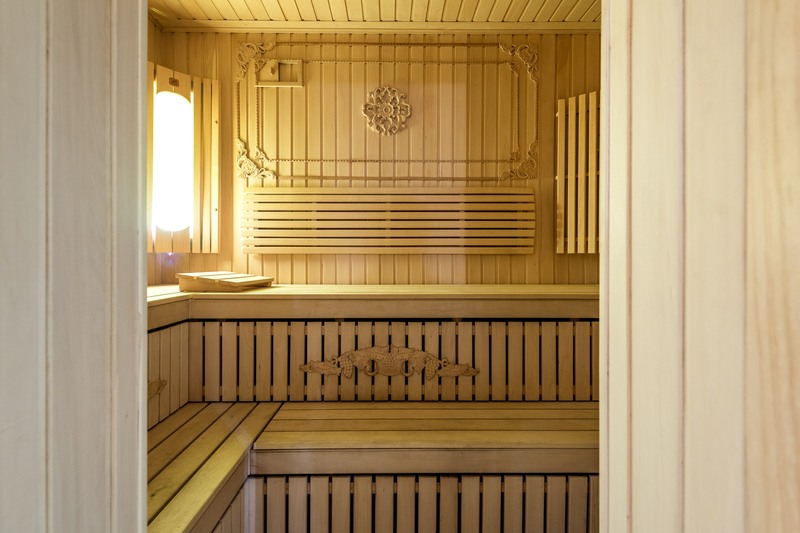 Designed by a French architect, the villa has a lovely flow from room to room. 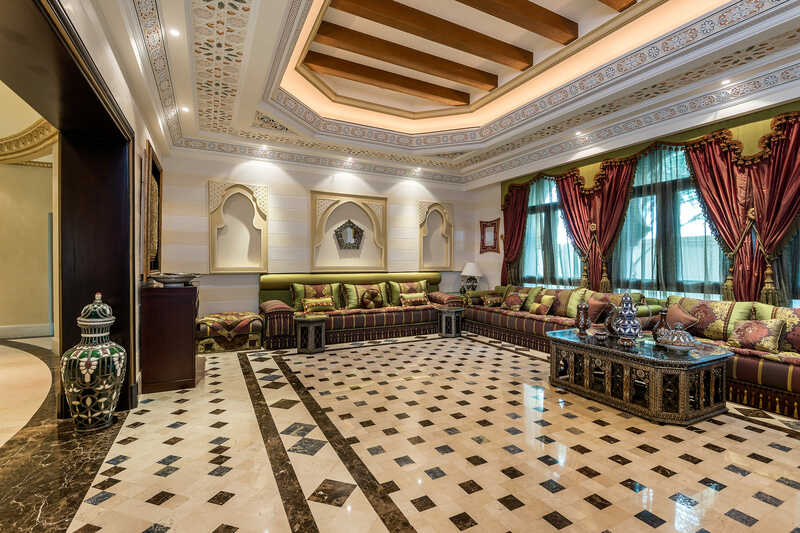 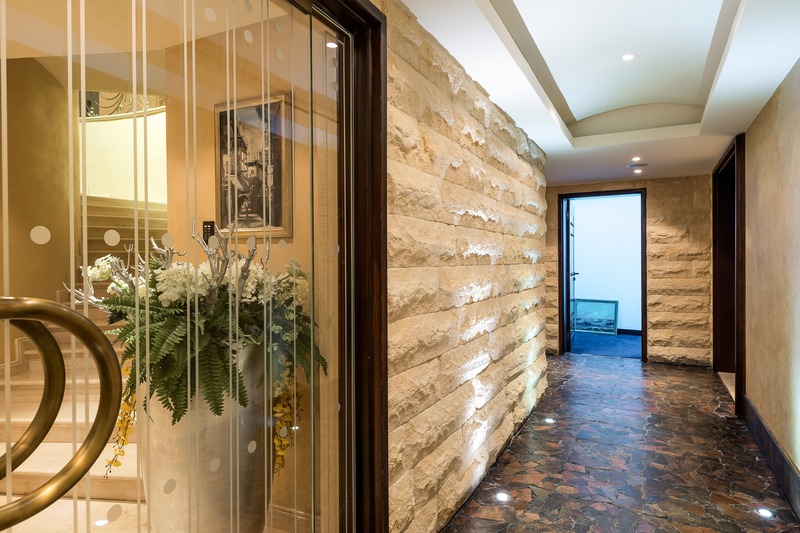 With 3 separate majilis rooms, 2 working kitchens, 8 car underground car garage, private office, cinema, spa, wine cellar, family entertainment area, a grand dining room. 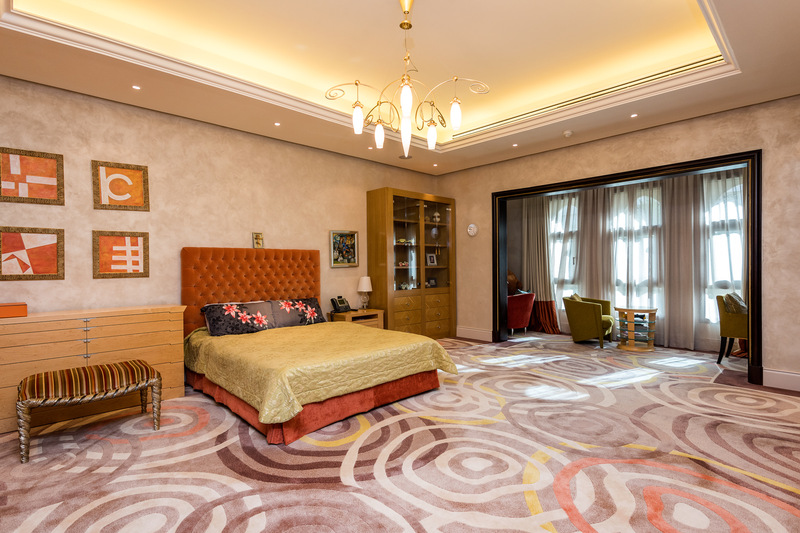 The master bedroom features a very spacious walk-in closet & is a full wing on its own with Two private bedrooms located at the front of the villa overlooking the double fairway views.